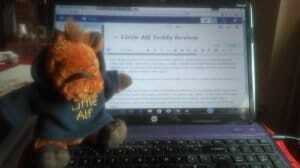 One of my products to review from Little Alf this month was the Limited Edition Little Alf teddy. Now if this was just a teddy, I would probably find this review quite hard as as a 22 year old, the only requirement I have in teddys are that they are soft and fluffy – which luckily Little Alf is! 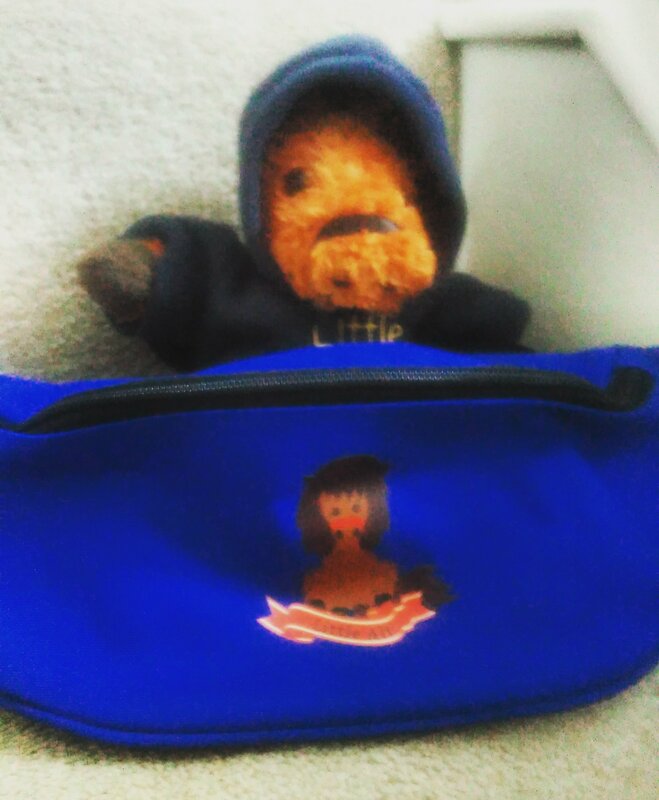 However, the Little Alf teddy isn’t just a teddy, he is also a model and your chance to WIN! Little Alf holds an online yearly competition where you can upload photos you have taken of your Little Alf teddy and where the photo was taken. At the end of the year the best/most interesting photo is announced the winner. And unlike other competitions, you can enter as many times as you like, all you need is a Little Alf teddy. As you can see, I have fully embraced taking as many photos as possible with Little Alf! I have also noticed that the jumper comes off! So perhaps in the future you will be able to buy different jumpers for your Little Alf teddy. Maybe seasonal jumpers/costumes would be really fun – especially for children!